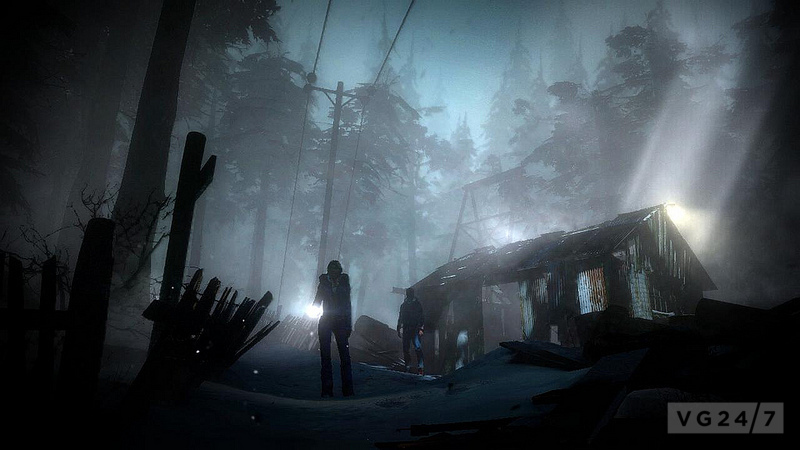 Developed by Supermassive Games, Until Dawn follows seven different characters in the story, and follows them as their relationships develop while under attack from a horrific evil. It’s basically molded after a teen horror movie and set in an isolated area where the power’s out and the phones don’t work. 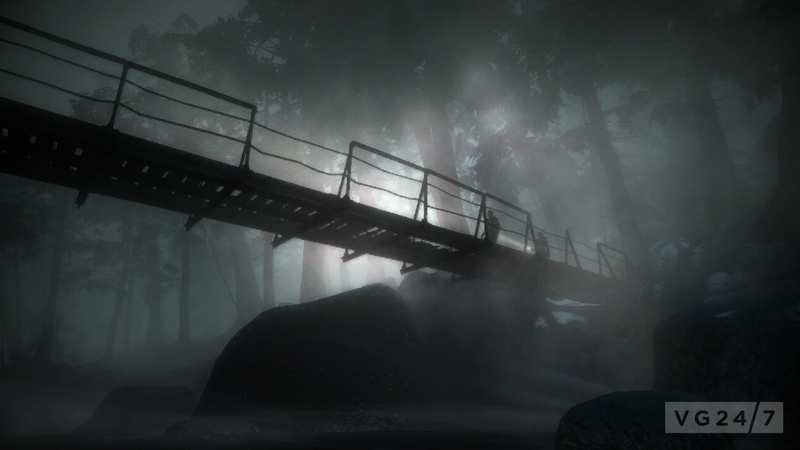 Those who dare to play through the scary-looking title will play through the multiple characters, “sometimes with a friend and sometimes on your own,” to discover who that’s offing your pals one by one. 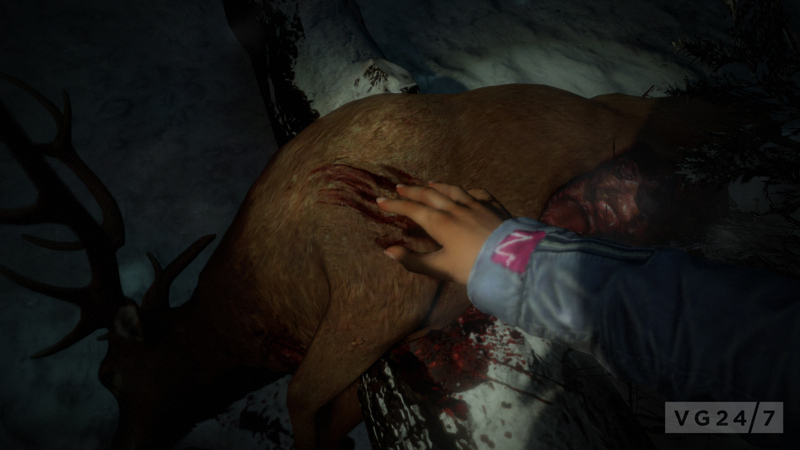 How it all ends up is up to the player, so it’s possible a few characters won’t make it to the end. 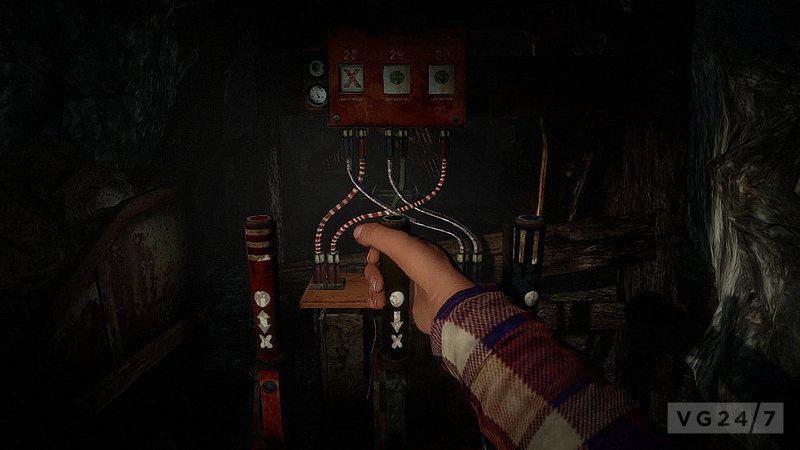 The Move controller can act as a flashlight, and the controller can map actions in the real-world to those of your character’s hand in the game world. 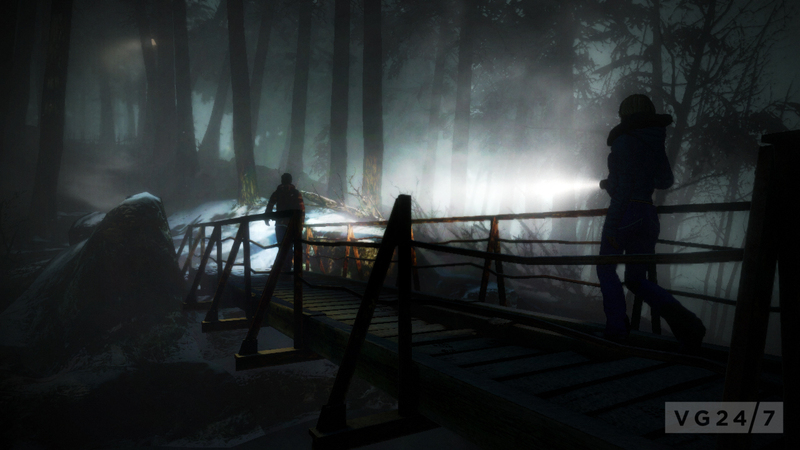 Until Dawn is out next year on PS3 and Move.